This is the Complete Factory Case 580K – Phase 1 – Tractor Loader Backhoe Service Manual and the Parts Catalog Manual. 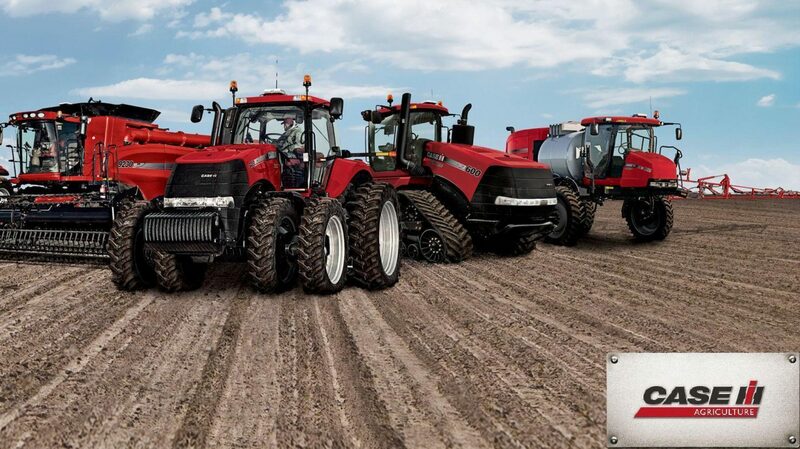 The SERVICE MANUAL includes needed instructions to maintain and service your tractor using detailed diagrams and manufacturers specifications. This Service Manual has Complete Schematics and Color Illustrations. The Parts Manual has over 600 Pages. All on an Easy to read PDF files.